Picture Source Alexandra "Alex" Patricia Morgan was born on July 2, 1989 to the parents of Pamela and Michael Morgan in Diamond Bar, California. Alex was a multi-sport athlete well into her teenage years. She did not begin playing club soccer until she was 14 years old. Picture Source She attended Diamond Bar High School, where she was a three-time all-league pick and was named an NSCAA All-American. Alex then graduated in Class of '07. Alex is the Leading Scorer! Picture Source As a freshman at the University of California, Berkeley, Alex was the leading scorer for the California Golden Bears. 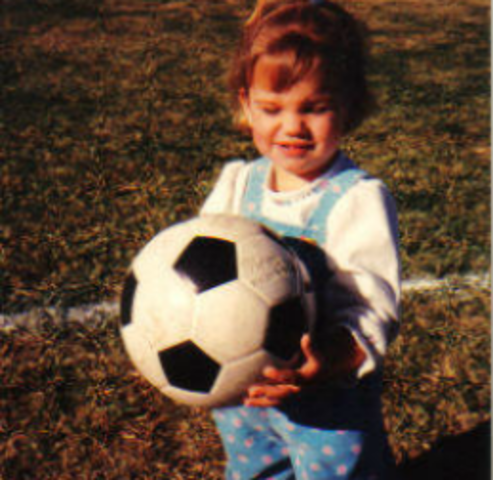 Picture Source Within a few years from joining her first competitive soccer team, Alex was called up to play for the U-17 and U-20 national team. 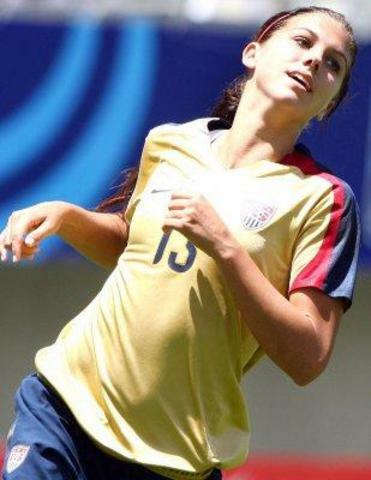 Picture Source In 2008, Alex helped the United States get to the championship of the FIFA U-20 Women’s World Cup, scoring the winning goal in the final against North Korea—named the Goal of the Tournament and second-best Goal of the Year by FIFA. 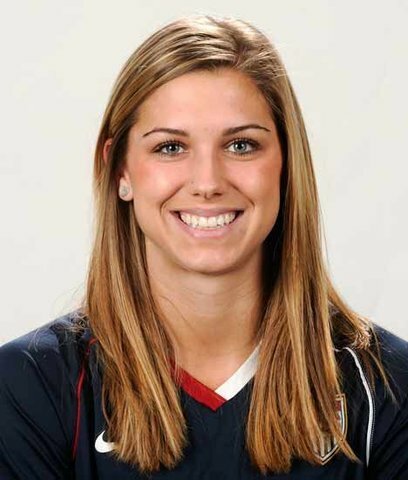 Picture Source In 2010, Alex Morgan became the youngest member/player on the U.S. Women's National Soccer Team (U.S.W.N.S.T). Picture Source Unfortunately, the U.S. Women's team did not win 1st place in the FIFA Women's World Cup 2011. They got 2nd place right behind Japan with 1st place. Picture Source The U.S.W.N.T. won the Gold medal in the 2012 Olympics hosted by the U.K. 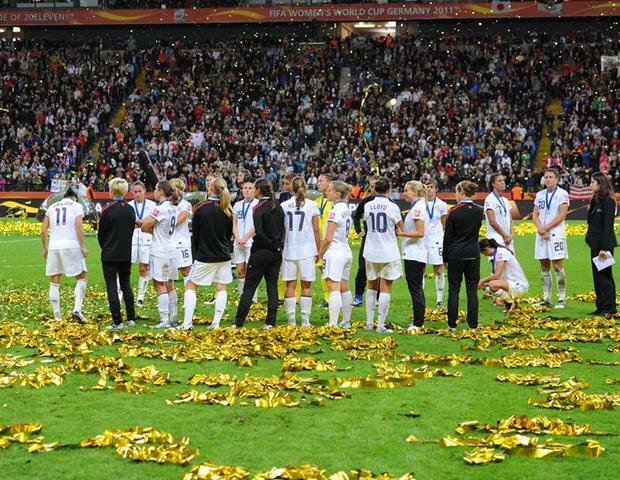 They beat the 2011 Women's World Cup reigning champions, Japan, in the final match 2-0. Picture Source Alex Morgan finally won her first award except for the Olympic gold medal.